Stephen, my kindergartner, had a program at school this week, The Three Piggy Opera, and it was SO CUTE. I'm amazed how much discipline and hard work the class put into pulling off this production. 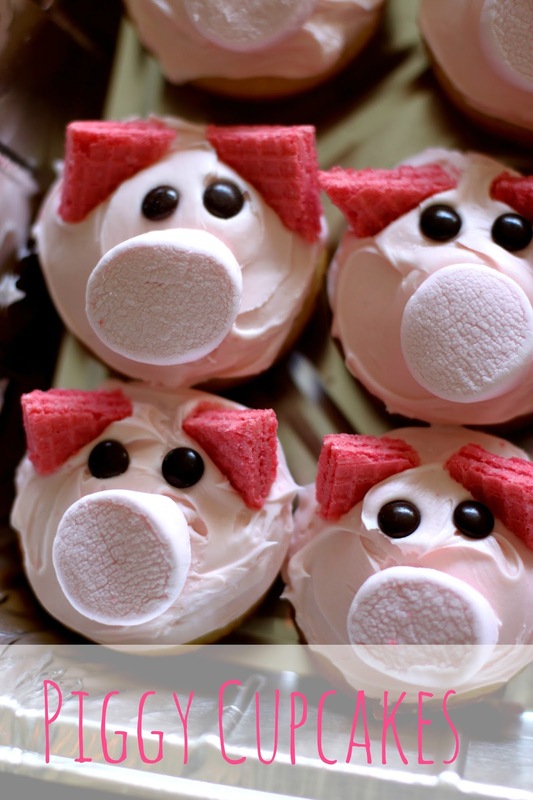 Afterwards, there was a reception, and I signed up to bring the piggy cupcakes. Pinterest for the win! 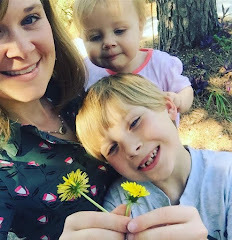 This post from Emily's Little World was my inspiration. These were SO fun to make. But I'll admit the stress of keeping my children from touching every-single-cupcake drove me mad. I'm convinced for every cute cupcake out there, a mom yelled five times. But hey, we got the job done, and overall making these was a positive experience. Wal-mart was the only place I could find pink marshmallows and strawberry wafers. These would be so cute for a farm party. Love, love, love the cupcakes! Great idea. And love the opera pic with my favorite, very poised kindergartner in it!